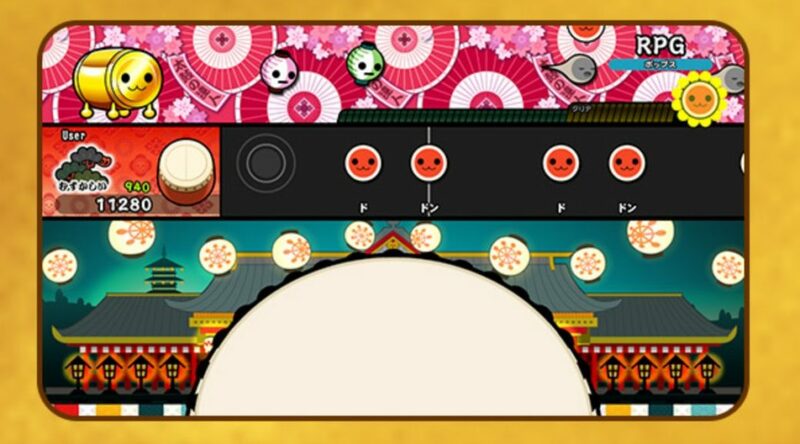 Bandai Namco Entertainment has announced that users who’ve pre-loaded Taiko no Tatsujin: Nintendo Switch Version via the Nintendo eShop up till July 13, 2018 2:30pm Japan Time are missing their Gold Don-Chan pre-order bonus. The company has apologized for the situation and put out a solution to remedy it. You should have received an e-mail sent by Nintendo on behalf of Bandai Namco Entertainment that comes with a download code. Enter that download code on the Japanese region Nintendo eShop to receive your Gold Don-Chan. Customers who pre-loaded the game after July 13 2:30pm Japan Time or have purchased the digital version via Amazon Japan will not encounter this problem as Gold Don-Chan is automatically inside the game. Taiko no Tatsujin: Nintendo Switch Version is now available for purchase via Amazon Japan.